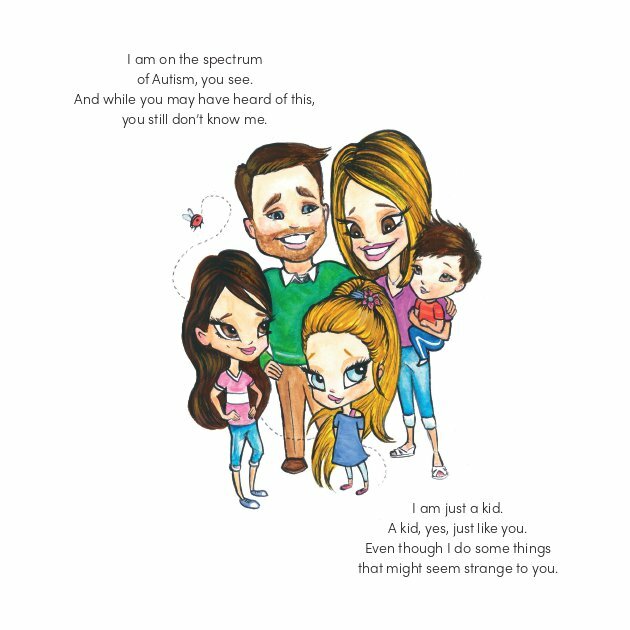 A Little Book About a Friend With Autism. 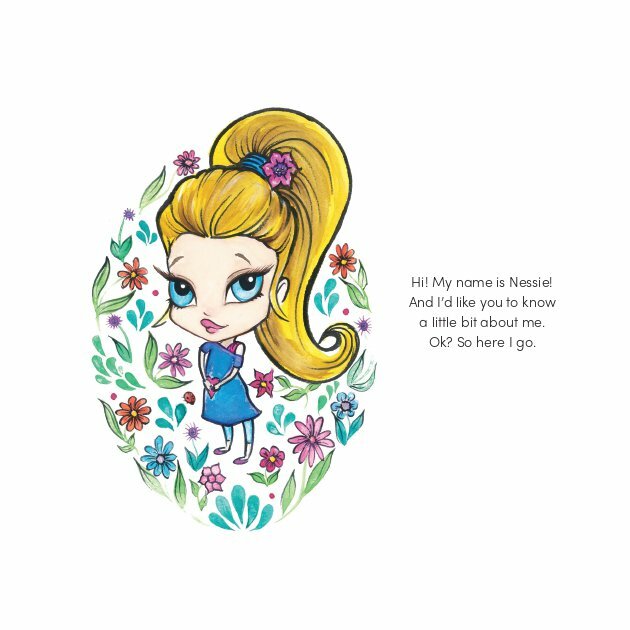 Denise Sullivan Near is a Children's book author who turns her first-hand experience with her sweet little girl into a fun, very simply written, educational picture book. Through "Nessie and Her Tisms," Denise teaches young children about some of the unique behaviors of children on the spectrum by nurturing their natural curiosity. In December 2016, a few days before Christmas, Denise's daughter Harper was diagnosed with Autism. Harper was just two years old at the time. In that moment, as a million questions and fears raced through her mind, one thought in particular came to the forefront of all the others; she just wanted people, other children especially, to understand her daughter. That thought resonated with her as the days, weeks, and months passed. And soon, that thought became a mission and that mission became this book, "Nessie and Her Tisms." Denise Sullivan Near is a mother, a wife, a writer, a Dental Hygienist and an Autism Awareness Advocate. She currently lives in Williamsport, Maryland with her husband Seth and three beautiful children, Kynzee, Harper and Duke.